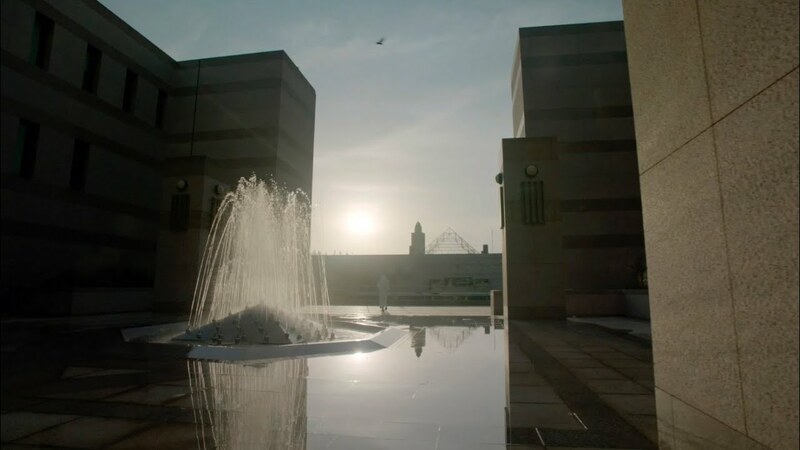 King Abdulaziz University (KAU) was established in 1967 in the city of Jeddah by the Red Sea as a private university bearing the name of the founder of Saudi Arabia, King Abdul-Aziz Al-Saud, in order to serve the needs of higher education in the Western Region of Saudi Arabia. In 1973, KAU joined the Saudi public universities’ system. Since then KAU has gained successful experience and pioneered many academic systems and traditions in the development of higher education in the Kingdom. KAU has further witnessed tremendous quantitative and qualitative progress in terms of enrollment and diversity of academic programs. It is now recognized as a world-class prestigious university brought about by its international outreach and collaboration in research, innovation, accreditations and rankings. It does this while continues to maintain its traditional commitment to deliver outstanding education and community service. Why do Gulf states outperform West on female STEM participation? Can Qatar’s universities survive the Gulf blockade?